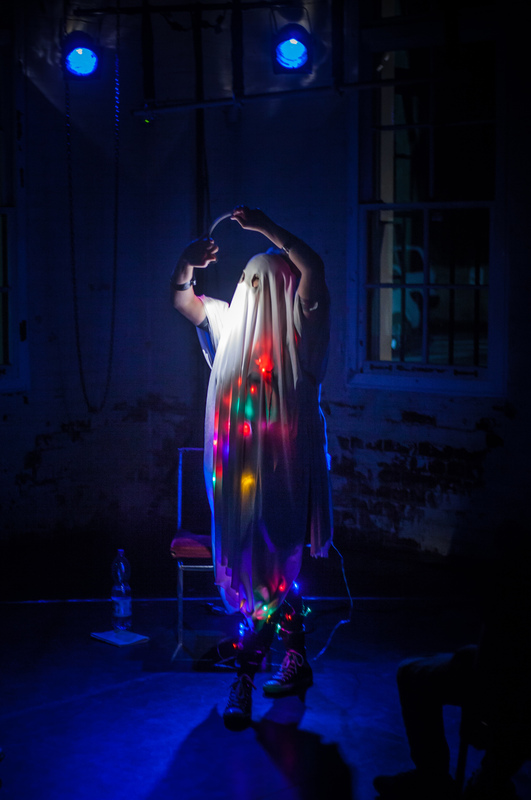 GHOST MACHINE wrapped up it's hauntings at the Perth Fringeworld Festival in Jan/February and at Brisbane Comedy Festival in March. Lots of sold out shows and fun crowds. Both seasons were so lovely. A big thanks to The Blue Room Theatre and the Brisbane Powerhouse for having me.